Expertly hand crafted from the finest of natural material this Ornate Framed Gold Antique French Wall Mirror is a fantastic must have addition for your home. 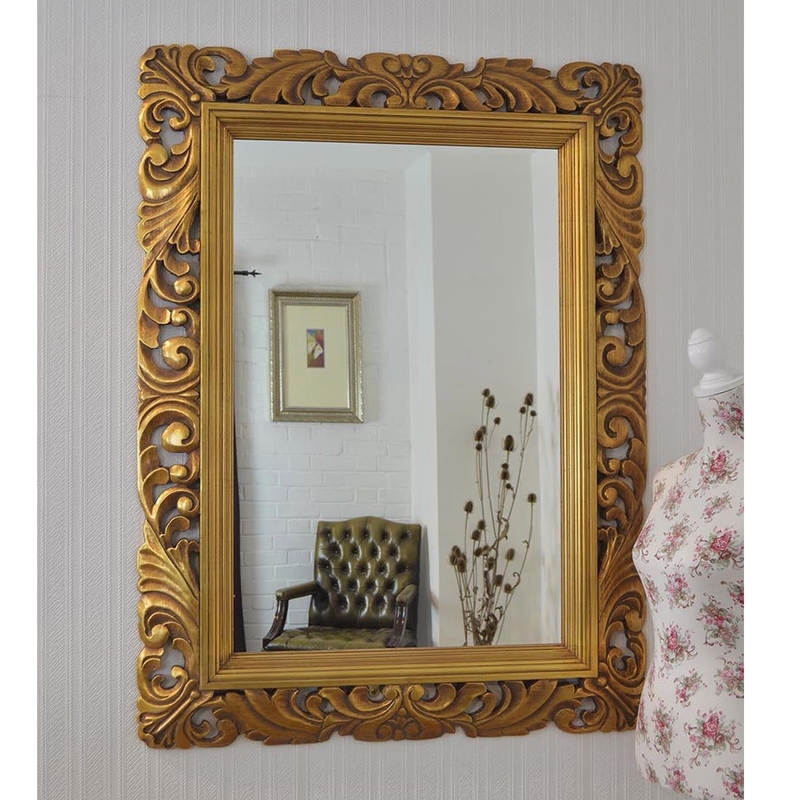 Beautiful and full of character, the Ornate Framed Gold Antique French Wall Mirror is a fine example of why our personal human craft over machine made is the high quality you deserve. Ensured to last through generations the Ornate Framed Gold Antique French Wall Mirror works both by itself or co-ordinated alongside our other pieces.